Bumgardner’s latest restaurant/pub project is about to open for all to visit and explore the exciting new space! “Whether or not the food is any good, the place is worth visiting simply because its an impressive feat of engineering. 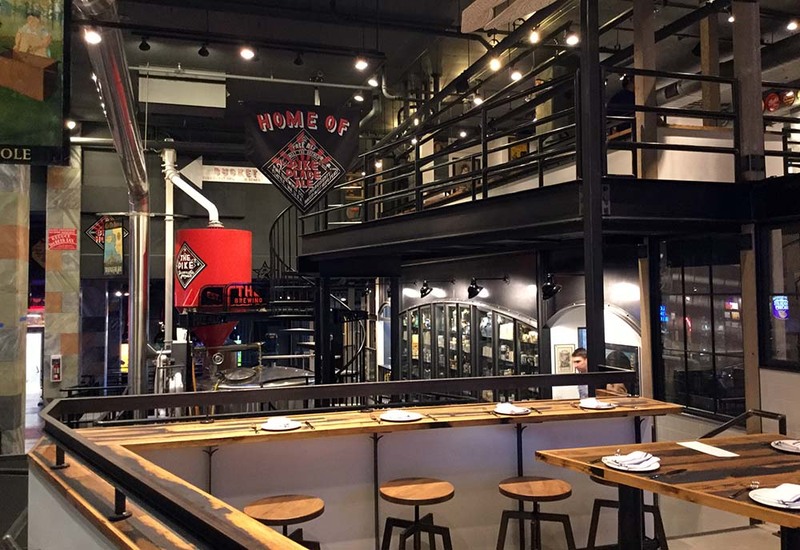 The space is a multi-level masterpiece, replete with a mezzanine, an oyster bar, a semi-open kitchen, and several 60-barrel fermenting tanks.” Click here to read the full article.